Fusion Drone System is here for those, who want to explore the dark territories of the sound, where only few have stepped in. 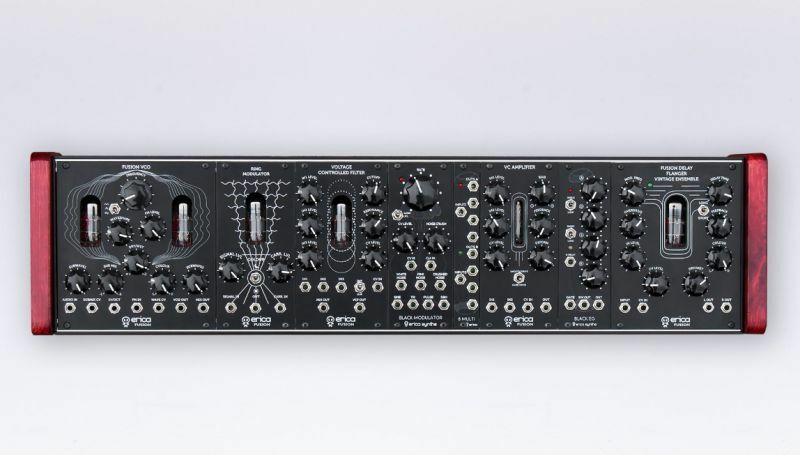 Vacuum tube based Erica Synths Fusion Series modules are the basis of the system, while Black Modulator and Black Envelope Generator add plenty of modulation and noise generation possibilities. 43 patchpoints for extensive experiments in sound design, all analogue signal and CV path to create the drones of massive power. 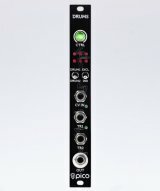 Want solid bassline with great 1V/oct tracking? Use CV/Gate sequencer or keyboard and you have it! 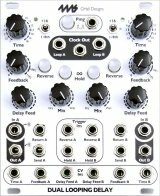 Erica Synths Fusion Drone System brings distinct and powerful sound into eurorack.